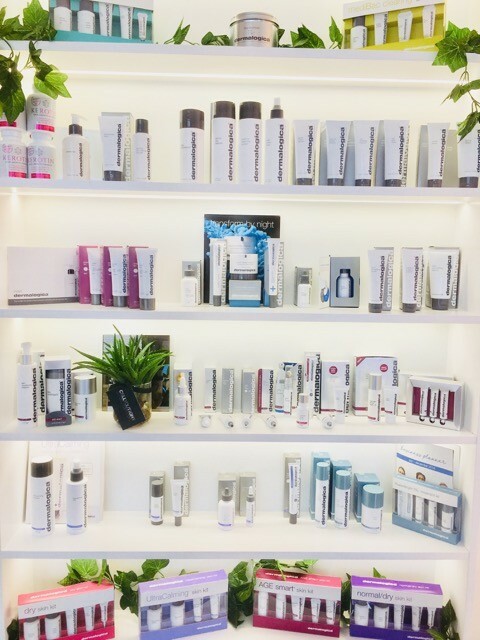 Cellyoutight is a Sydney based, luxury clinic that merges all things aesthetic under one roof. 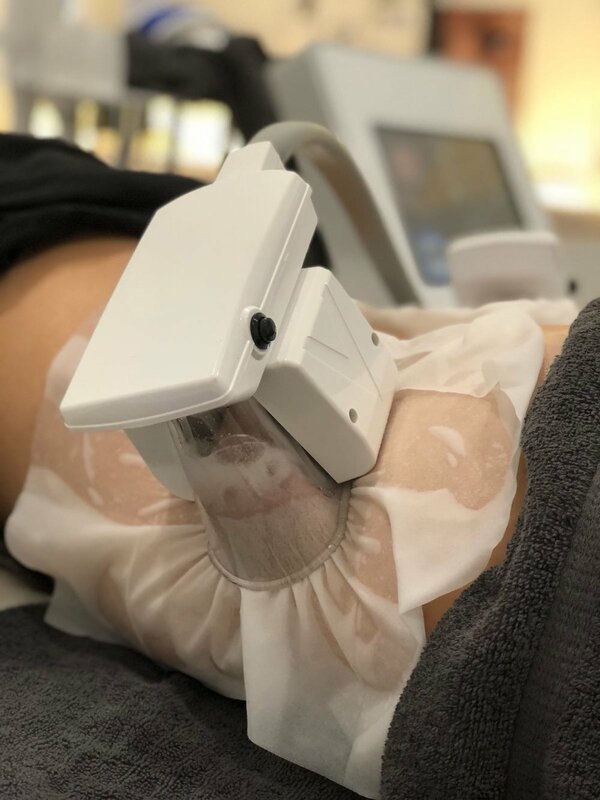 Focusing on the face and body, Cellyoutight offers services such as anti-aging solutions, weight loss, and body contouring with absolutely no surgery, no needles and no chemicals; completely non-invasive. 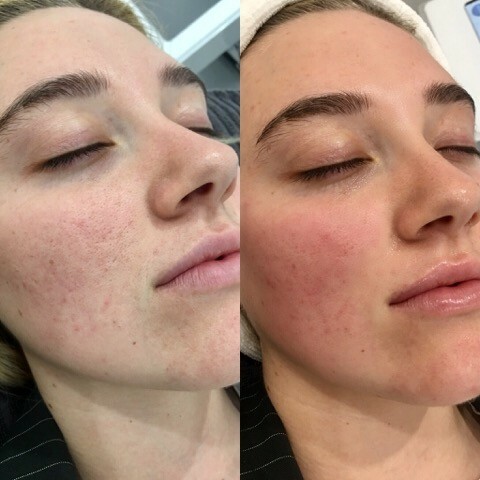 With its origins stemmed from research and passion for all things aesthetic, Cellyoutight is a combination of knowledge gathered from all around the globe, and focuses on the fastest, most effective non-invasive treatments to suit everyone! Cellyoutight uses medical grade technology, ensuring clinically proven results are a reality for all who walk through our doors. 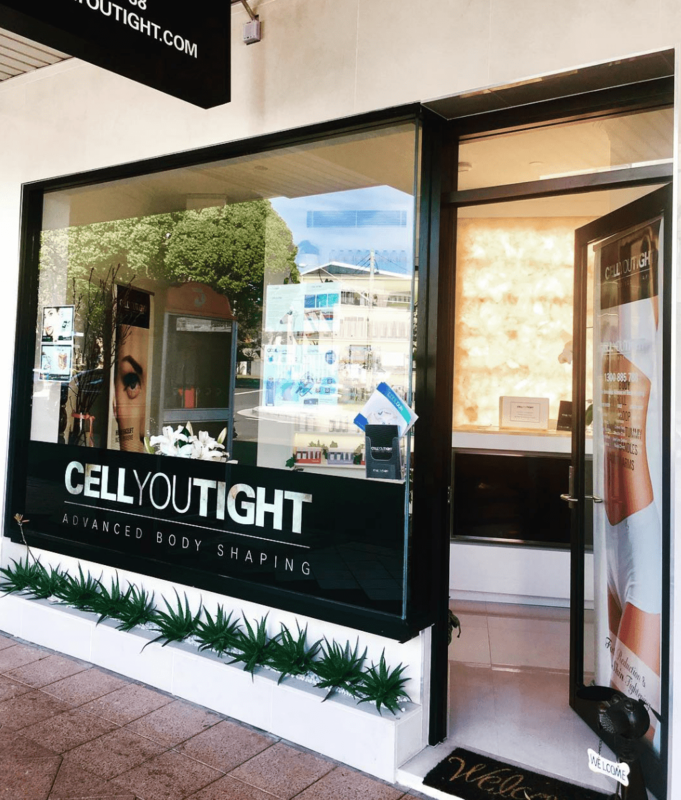 With qualified beauty/body specialists available, Cellyoutight is dedicated to achieving our client’s body goals using these up-to-date technologies, combining them with our unprecedented expertise and skill, offering nothing less than cutting-edge solutions for all. 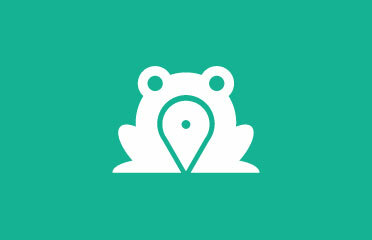 Stemmed from vigorous research and passion for all things aesthetic, Cellyoutight has gained knowledge from all corners of the globe. Our founder Natalia has corresponded with professors on an international scale, expanding her knowledge and bringing it to the shores of Australia. 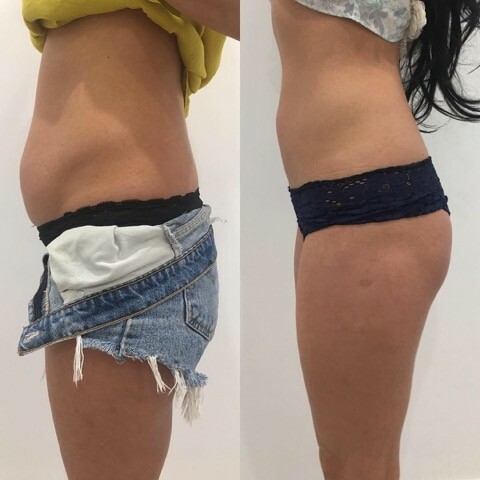 Because of this, Cellyoutight offers the fastest, most effective non-invasive treatments in Sydney to suit all body types; both men and women. Our philosophy is focused on collaboration. Each and every client communicates their personal goals and Cellyoutight offers the best, most effective solutions, through careful body assessments. These body assessments are then compared to the final results. Each and of our clients undergo consistent body assessments and evaluation of progress throughout every treatment, to ensure that our goals which have been envisioned are achieved. Unlike many other body clinics, Cellyoutight offers advice and service that will best suit YOU, focusing on the process, rather than just the end results. Cellyoutight is trusted; with celebrity clientele and clients that have now become friends, our team welcomes you. Step into your new body and call us now for a free consultation.